Barbara Riley will retire from Hopkins School on June 30. On June 30, Barbara Riley will formally end her fifteen-year tenure as the 108th Head of Hopkins School. 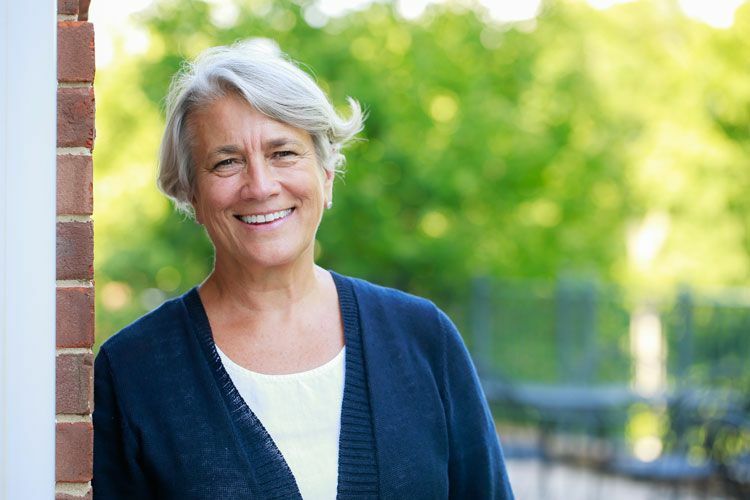 Since 2001, she has led Hopkins to the forefront of independent primary education throughout Connecticut and beyond. Riley has spearheaded a transformation of the institution, instigating efforts to diversify the student body and faculty, increase the school’s endowment and financial aid programs, and vastly improve infrastructure on The Hill. While Riley is proud of everything she has accomplished as Head of School, she must also accept the fact that she could not accomplish everything she might have hoped to. “When you come to the end of your time in a place, you think about all the things that are still on your to-do list,” she said. “That we are not ready to commit to a Performing Arts Center is a huge regret for me.” She also wishes that she could have led an effort to create a boarding facility at Hopkins to accommodate the needs of those students who travel from far away, and acknowledges that while huge strides have been made in terms of financial aid packages, there is still much more work to do. When Riley’s time as Head of School comes to an end, she will be remembered as a lover of history and To Kill A Mockingbird, as a “House of Cards” megafan and a Ski Lodge cookie benefactor extraordinaire, but, most importantly, as someone who contributed immeasurably to the community here on The Hill.